JD and Beau gear up for Halloween by looking at a few of their favorite sinister pipe tobaccos! 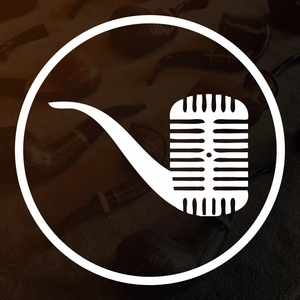 Be sure to check the Facebook page this week as we will be posting out images of the pipes discussed in this special holiday episode of Country Squire Radio! NEW SPONSOR: Father The Flame is putting together an online auction of a few pipes from Lee Von Erck who’s our man character along with our good friend from Indian river tobacco traders RobE pipes. Nov.17-19. Highest bid takes a pipe home.